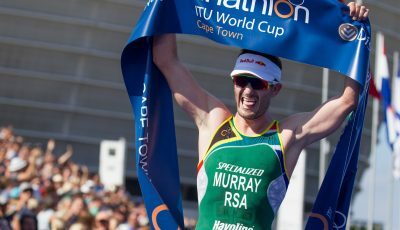 This Sunday, the 2018 ITU World Cup season officially kicks off its 17-stop global tour with the first race of the year in Cape Town, South Africa. Setting the stage for World Triathlon’s longest World Cup season to date means that 2018 is also set up to be one of the most action-packed years of the sport. So in order to prepare for all the thrills and epic racing that is about to come, here are a few of the things to look forward to this 2018 World Cup season. This year, two new cities join the World Cup calendar as first-time hosts. Astana, Kazakhstan will host a race on May 19 and Antwerpen, Belgium debuts on June 16-17. Not only are the cities themselves joining the World Cup family for the very first time, but the countries of Kazakhstan and Belgium are also debuting as first-time hosts, meaning that not only our series but also our sport is continuing to grow around the world. With two new events that signify that two women and two men will also have the chance of becoming the first-time event Champions, so history will be made in more ways than one this year. Last year for the 2017 season, 26 unique men and women stood on top of the World Cup podium, with 13 athletes earning the gold medal for the very first time. 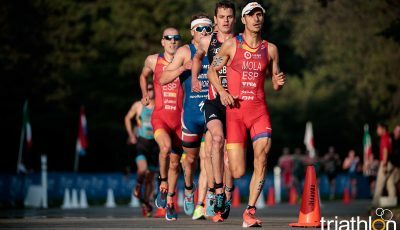 As always, the world cup series remains as one of the best resources to showcase upcoming and existing talent in triathlon, often revealing the ones to watch and future breakout stars of the sport. So with more races and more chances to win, we expect new names and new talent to make the headlines. In 2017, Karlovy Vary, Czech Republic and Sarasota, United States debuted on the world cup calendar. For this year, both events are returning to the tour to showcase a race for the second time. With the excitement of their addition last year, we are equally thrilled to be going back to see more success from these two events. Once again in 2018 elites will have a chance at racing the semi-final/final super sprint race format. On May 5-6 Chengdu, China will hold the first event and then two months later, Tiszaujvaros, Hungary will showcase the same format on Jul 7-8. 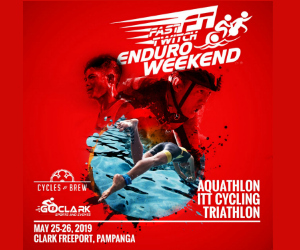 These two races are always a fan- and -athlete favourite events as competition allows the elites to test their speed and consistency on a 400-metre swim, 10-kilometre bike and 2.5-kilometre run final course. Apart from the 2018 ITU Triathlon World Cup season, Paratriathlon will also have its own seven-stop world cup tour this season. 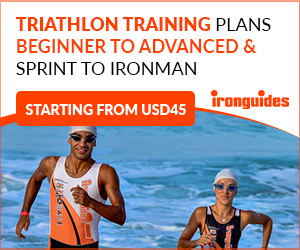 But forces will collide as the Lausanne World Cup and Sarasota-Bradenton World Cup will team up and also play hosts as Paratriathlon World Cup events as well during the same weekends. Double the talent, double the action!